For many B2B marketers content is a numbers game, especially as the number of channels for discovery and engagement grow right along with competition for attention. We all know how the information overload story ends: buyers disconnect, they start to ignore marketing content and they lose trust in the brands trying so desperately to reach them. Smart voices like Ann Handley in the B2B marketing industry have called for a focus on quality and even brevity over the hamster wheel of content mediocrity. Many have listened and yet many more B2B marketers are still fighting the uphill battle of creating uninspired blog post after blog post, ebooks, white papers, case studies and who knows how many social messages – and to what end? The failure to communicate by B2B marketers has numerous causes ranging from flawed thinking that more is better to content quality issues to what I like to call “invisible content syndrome”, or content without visibility to the buyer. Answering buyer questions is nothing new. 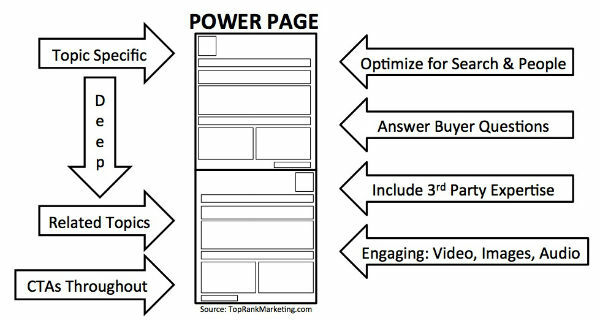 While best answer content is a topic we’ve been evangelizing at TopRank Marketing since our book Optimize was published 7 years ago and since, changes in voice search and what Google shows in search results has put Q and A content marketing into the SEO spotlight. The new SEO is optimization for answers. Along those lines you can learn about AEO (Answer Engine Optimization) which focuses on voice search. There’s also Google’s “People Also Ask” feature which now show up for 79% of search results according to Moz. The difference between optimizing content through AEO tactics or for PAA visibility with a best answer strategy is the difference between visibility on a single channel like Google and consistently visibility across channels for a specific topic. Being the best answer is hard, but that’s the price for being in the winner’s circle of consistent top visibility. 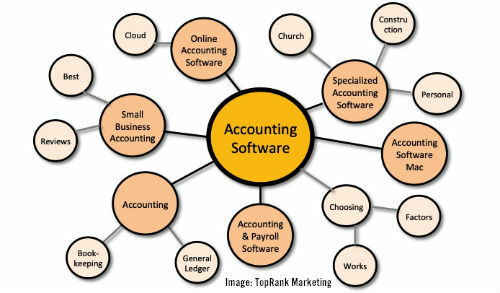 While it’s more difficult to achieve best answer authority on multiple channels than just Google, in this world of information overload, self-directed business customers are searching for useful, credible information they can use to educate, evaluate and make purchasing decisions. By doing the homework of leveraging customer insight and validating with keyword research, you can then identify the actual questions buyers are asking about topics important to your solutions. Answering those questions through a hub and spoke content publishing model ensures a deep focus and coverage of variations on your topic across the channels where customers are seeking answers. But that’s not all. There are many ways to create even better Best Answer content experiences. Having industry experts help answer customer questions segmented by stage of the buying cycle creates and a more credible and targeted experience. In fact, showcasing industry experts in a brand context for best answer content that is more visual or interactive content can really set a B2B brand apart. 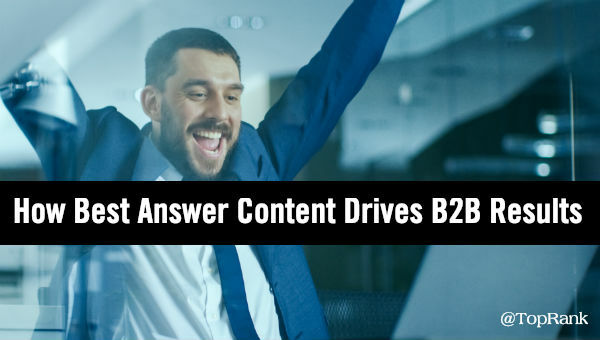 Easy to find, credible content that’s also a great user experience is exactly what a Best Answer content strategy can do for B2B customers that are actively looking for solutions. There’s a lot more to this topic and I will be digging in more deeply during an upcoming Webinar with BuzzSumo on January 23rd at 2pm EST.